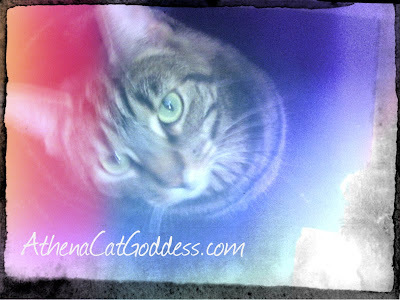 Whoa, Athena, you're in a rainbow! Happy Caturday - what a creative photo! I love it.